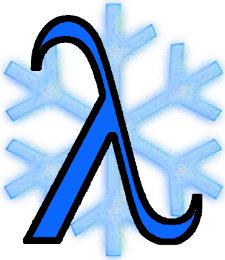 Functional Sapporo is a meetup for people who like functional programming languages. Functional Sapporo provides a place and time to study functional languages, learn about new libraries, talk to like-minded people, and just hack on functional code. We help each other with the journal through the learning process. There is an optional after-party after the main event. If you choose to participate in the after-party, dinner will probably be around 2500 yen. You are free to come or leave at any time during the event. There is no WIFI at Chieria. Please make sure to bring a wireless hotspot so you can access the internet! cdepillabout published 札幌 関数型ミートアップ Functional Sapporo Meetup!.